GARVEE bonds allow the Idaho Transportation Department to finance much-needed road and bridgework, with the promise to pay back the borrowed capital during the next 18 years. 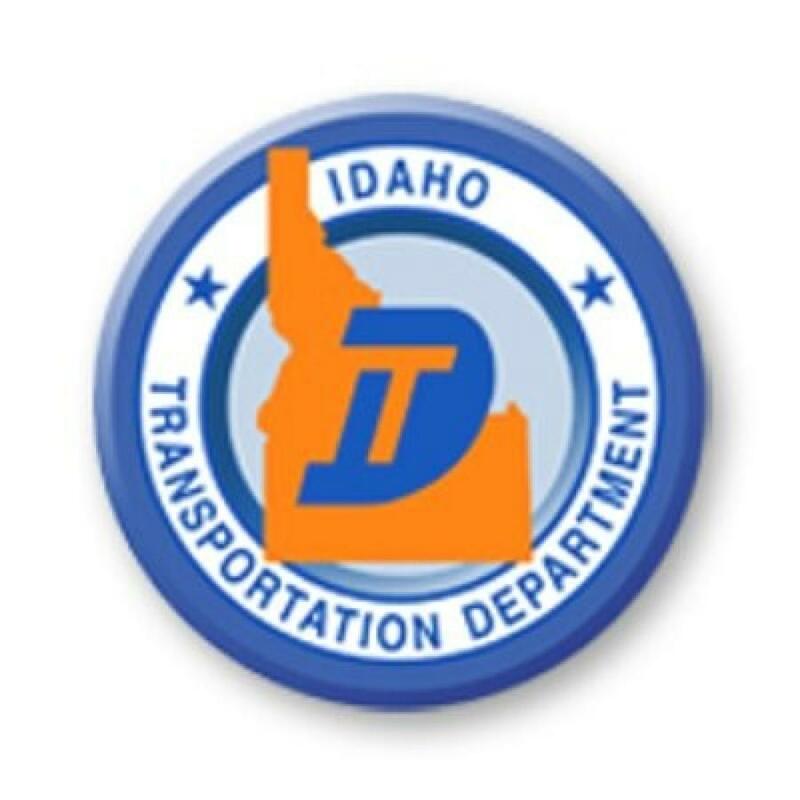 The Idaho Transportation Department (ITD) will save approximately $13.1 million in interest costs on GARVEE highway bonds. ITD worked with the Idaho Housing and Finance Association to refinance $101 million of debt by reducing interest rates from 4.5 percent to 2.3 percent on those bonds. This is the second refinancing of GARVEE bonds completed by ITD and IHFA as part of the continuing management of this program. The first, in 2015, resulted in $12.7 million. GARVEE bonds allow ITD to finance much-needed road and bridgework, with the promise to pay back the borrowed capital during the next 18 years. GARVEE bonds have paid for approximately $857 million in road and bridge work in the last 10 years, including 119 mi. of new roadway, 41 new or rebuilt bridges and 14 new or rebuilt interchanges. The Idaho Legislature approved an additional $300 million in GARVEE bonding authority during their last session, and the Idaho Transportation Board has already started to direct some of that funding toward needed projects in the Treasure Valley and in northern Idaho. McArthur also credited ITD Controller Dave Tolman for his diligence in managing the financing transaction and work with external partners. “The ITD team will continue to monitor the market and work with our partners to identify future opportunities,” she said.